Drainvac Built-In Vacuum- Wet and Dry Central Vacuum Authorized Dealer. Owner operated over 10 years experience, specializing in Central Vacuum Installation,Repair and Service for both residential and commercial applications. 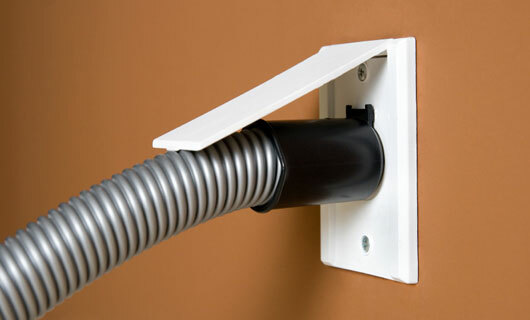 Drainvac Central Vacuum Systems are Green Approved by the National Green Building Certification. We are well equipped to un-clogg units as part of our service. Claude Dupont offers you professional and dependable consultation to determine the correct application for your specific needs. As a Drainvac supplier we can also install or repair all of your central vacuum makes and models.